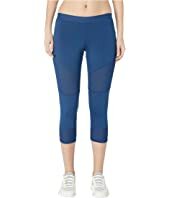 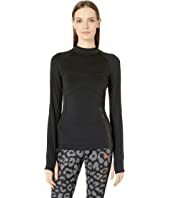 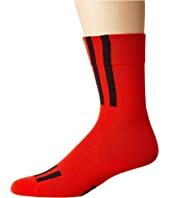 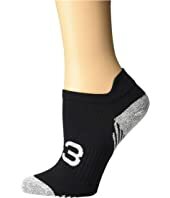 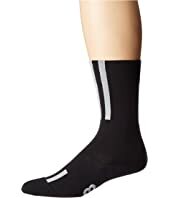 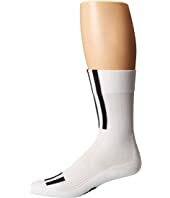 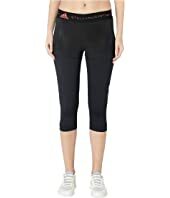 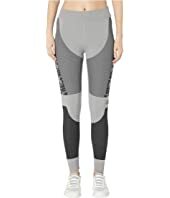 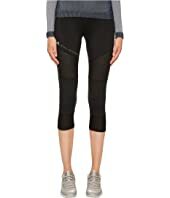 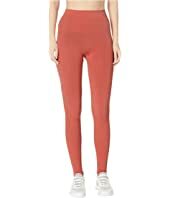 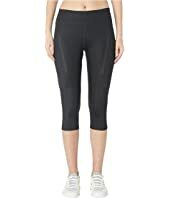 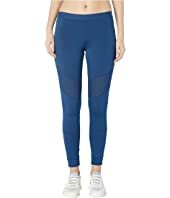 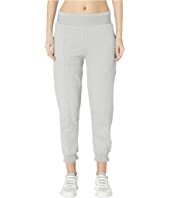 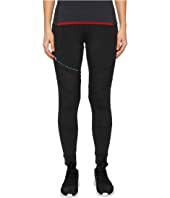 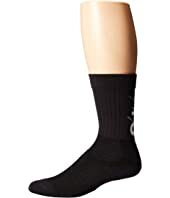 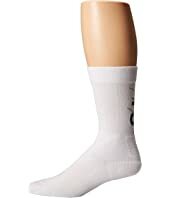 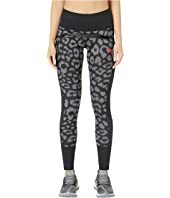 adidas by Stella McCartney Performance Essentials 3/4 Tights CG0891 $70.00 Rated: 1 stars! 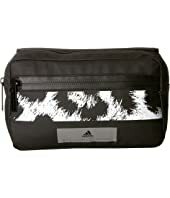 adidas by Stella McCartney Bum Bag $60.00 Rated: 5 stars! 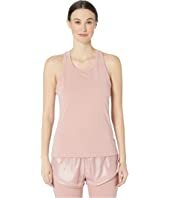 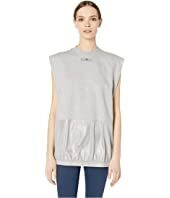 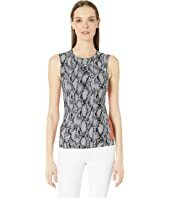 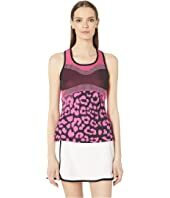 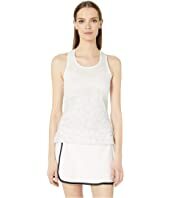 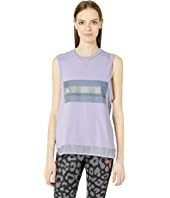 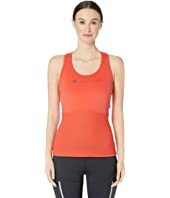 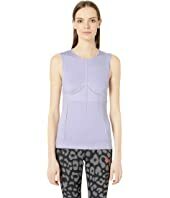 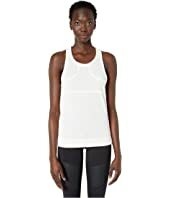 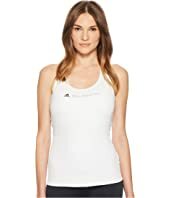 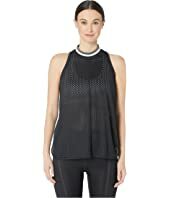 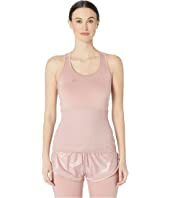 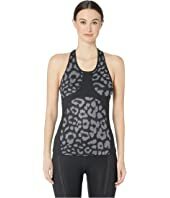 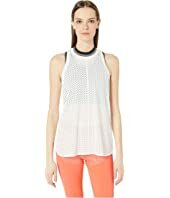 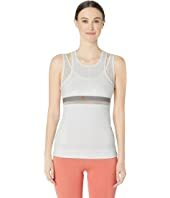 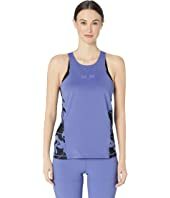 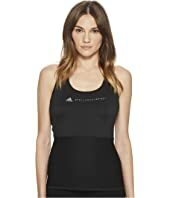 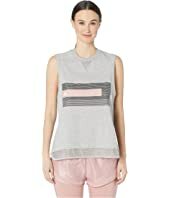 adidas by Stella McCartney Performance Essentials Tank Top CF4156 $65.00 Rated: 5 stars! 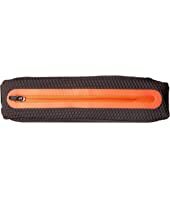 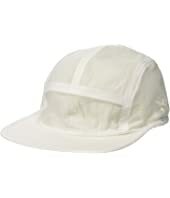 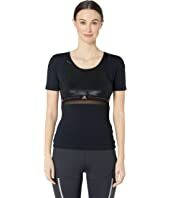 adidas by Stella McCartney Run Belt $50.00 Rated: 2 stars! 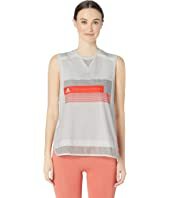 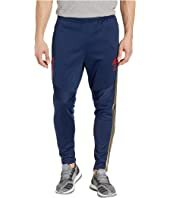 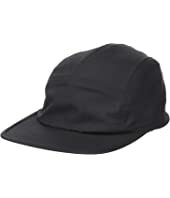 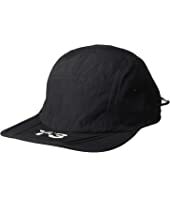 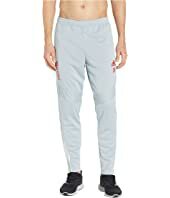 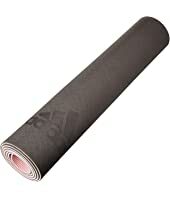 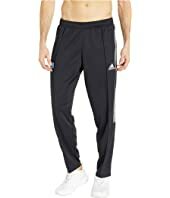 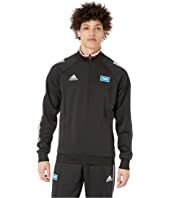 adidas by Stella McCartney Training Mat $60.00 Rated: 2 stars! 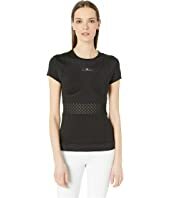 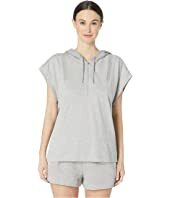 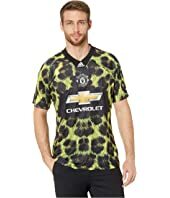 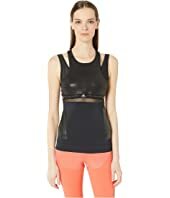 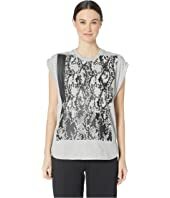 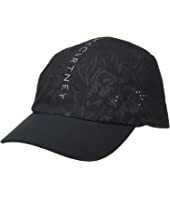 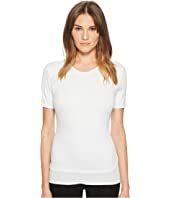 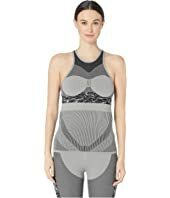 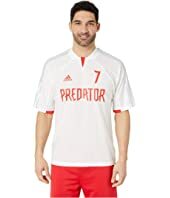 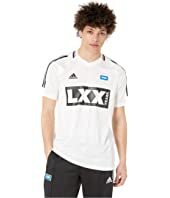 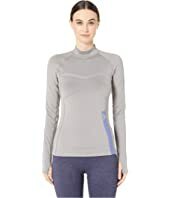 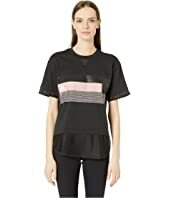 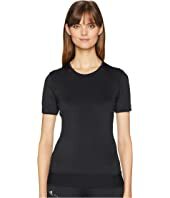 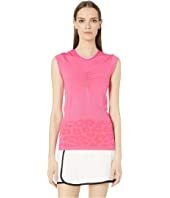 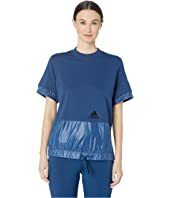 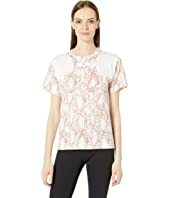 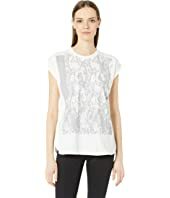 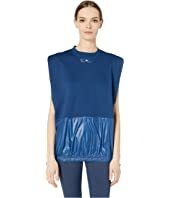 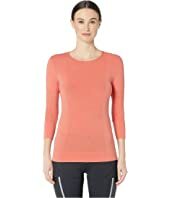 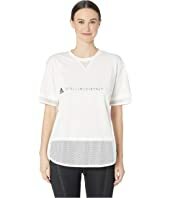 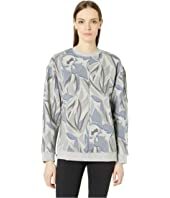 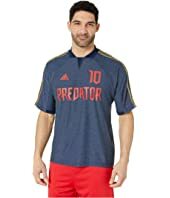 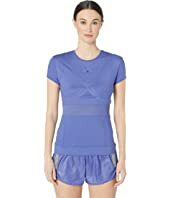 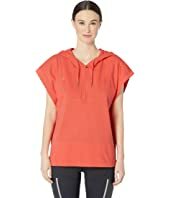 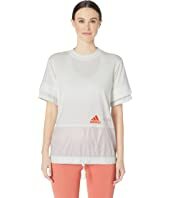 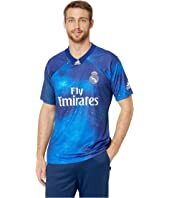 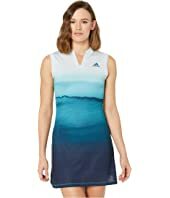 adidas by Stella McCartney Performance Essentials Tee CF4158 $70.00 Rated: 5 stars! 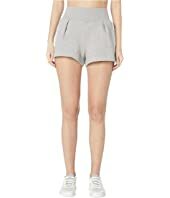 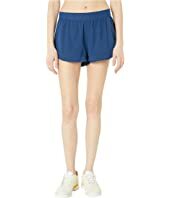 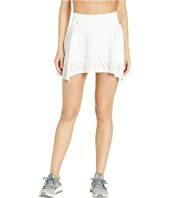 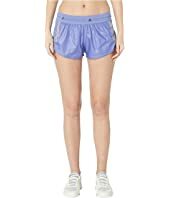 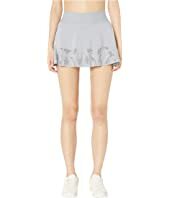 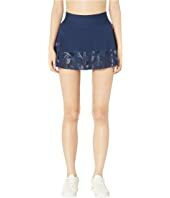 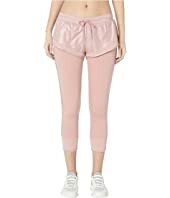 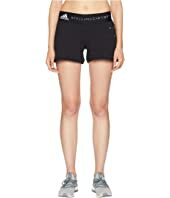 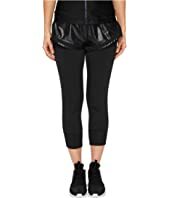 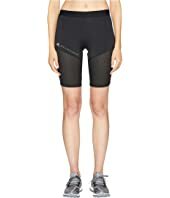 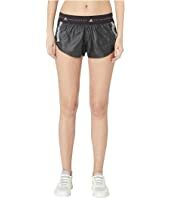 adidas by Stella McCartney Essentials Shorts DT9219 $60.00 Rated: 2 stars!